London is a captivating city that has the advantage of being the capital of England as well as the United Kingdom. This city stuns its travelers at its every nook and corner. London is a global city that forms an unbelievable kaleidoscope of appealing history, culture heritage and modernization. London is absolutely a treat for museum lovers. You will find a hundreds to choose from that will offer you to explore the history, art, culture and heritage of Europe and even the world. If you are a museum lover and wish to explore this city’s history and culture through its museum, then leaf through the following write-up! Established in the year 1753, this impressive museum displays an excellent collection of artifacts and evidences that spans over two million years of the human history. In fact, the British Museum is world’s oldest national museum. The museum has a huge ‘Great Court’ which consists of exotic treasures of the world cultures in one roof. Some of the popular objects exhibited at this museum are Parthenon Sculptures, the Rosetta stone, Ice Age excavations, Egyptian Mummies and much more, which draws millions of tourists every year. 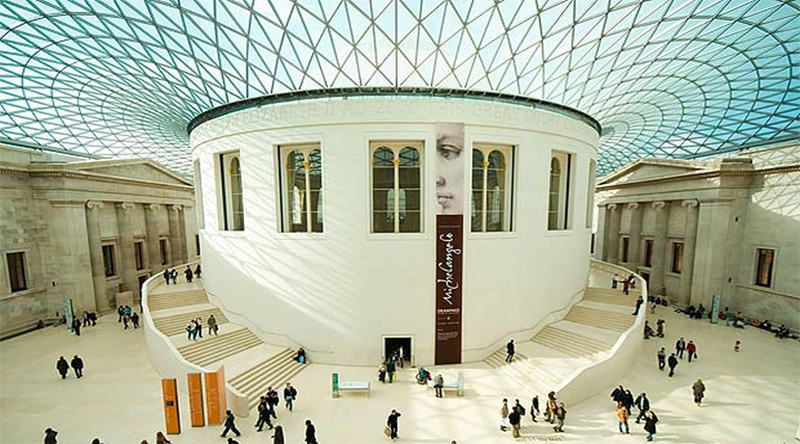 There is no entry fee for British Museum; however the visiting time/hours may vary as per the schedule. London is so amazing to visit. One of the key tourist attractions of London city, ‘Madame Tussauds’ is a wax museum that exhibits wax statues of world known historical & royal figures, film stars, sports stars and several other famous personalities. Also, this museum is a famous landmark of central London and situated on Marylebone Road since the year 1884. The museum was founded by the renowned wax sculptor ‘Marie Tussaud’ and therefore, named after her. Madame Tussauds is a one-of-its kinds museum and a must visit stop-over on a London tour. 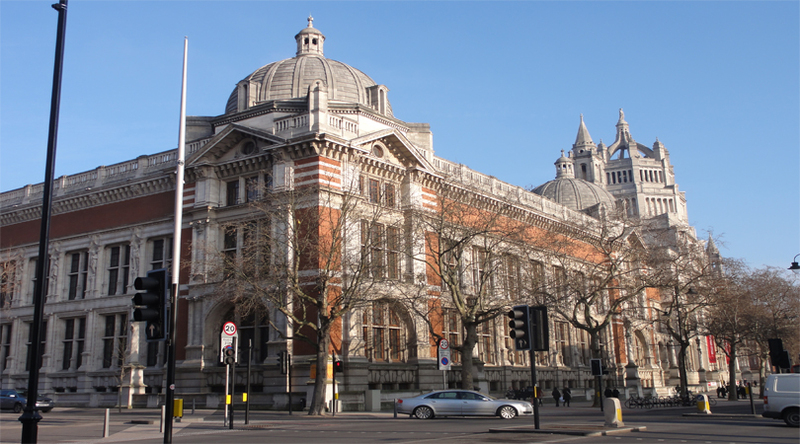 Exhibiting a huge collection of artefacts from over 3000 years of human creativity, Victoria and Albert Museum is known as the greatest museum of art and design of the world. Few of the popular attractions of the museum include the stunning Jewellery gallery i.e., ‘the Medieval Renaissance galleries (housing few greatest surviving treasures from that time)’ and most remarkable, ‘the British Galleries (presenting the history of Britain via this Nation’s art and design). Entry to this museum is free of cost and worthy experience for tourists. 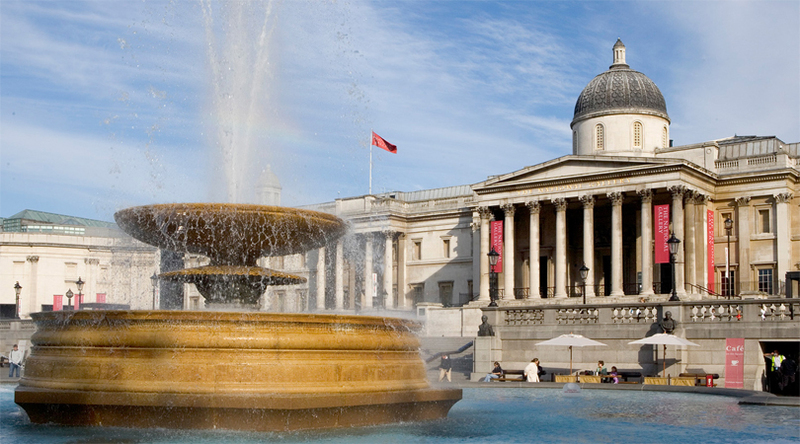 Located magnificently on the renowned landmark of London, ‘Trafalgar Square’, the National Gallery is a stunning art museum that has a huge collection of Western European paintings (more than 2000 in count). The paintings exhibited in the gallery range from the middle ages to the 20th century. In fact, here you can find every part of western art (art works of Gainsborough, Botticelli, Renoir, Leonardo da Vinci, Turner, Van Gogh and Rembrandt) in this art gallery. Whether you are an art lover or history explorer, a visit to this National Gallery will be a treat for you. Some of the other worth visiting museums of London includes the Museum of London, the London Film Museum, Tate Modern, Royal Observatory Greenwich, Science Museum, Natural History Museum, National Maritime Museum, and Design Museum.